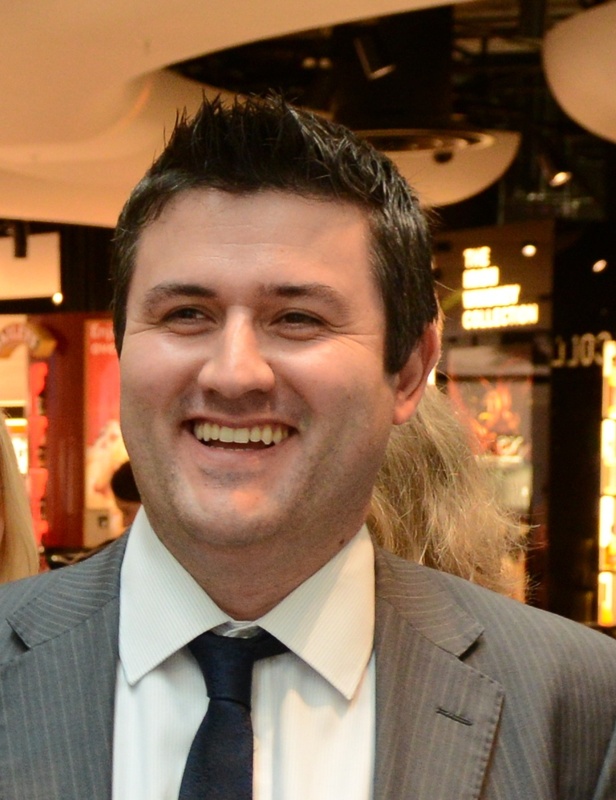 Independent Campbeltown distillery Glen Scotia is taking off for the first time at airports across the UK in partnership with leading travel retailer, World Duty Free. Two Global Travel Retail (GTR) exclusive expressions that showcase the distinctive heritage and craftsmanship championed at the distillery – Glen Scotia 1832 Campbeltown and Glen Scotia 16 Year Old – will be available in the travel retailer’s specialist World of Whiskies stores from this month. 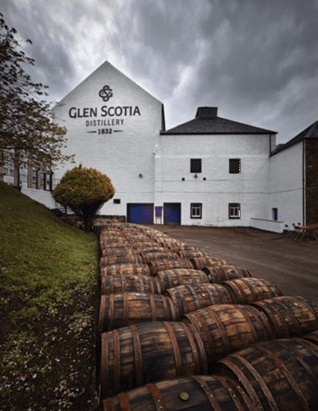 The Glen Scotia distillery (pictured above), which has a history dating back to 1832, is located in Campbeltown (see map below), one of Scotland’s five Scotch whisky producing regions. In the Victorian age Campbeltown was known as the ‘whisky capital of the world’ and was home to more than 30 distilleries. Today Glen Scotia is one of just three surviving local distilleries and is the only representative from the region in World Duty Free’s stores which are located in 22 airports across the UK. 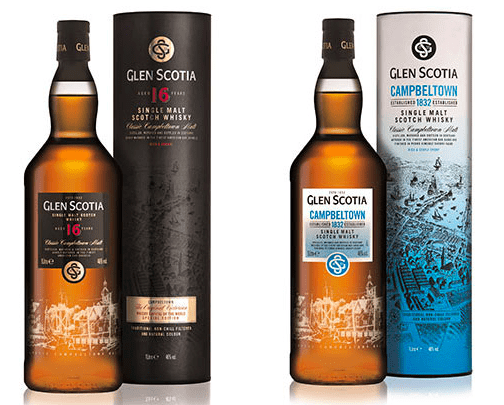 Glen Scotia 1832 Campbeltown is a unique single malt whisky with a balanced peated character, while Glen Scotia 16 Year Old is a single malt whisky delivering the true Campbeltown character with hints of vanilla oak, interwoven with notes of sea spray and spicy aromatic fruits. The expressions incorporate new one litre bottles and premium packaging underlining the quality and provenance of the products. 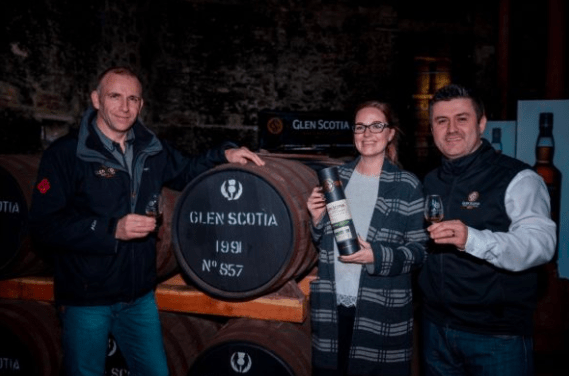 The partnership with World Duty Free follows the release of a limited edition 26-year-old Glen Scotia Single Cask exclusively at Edinburgh Airport last year (pictured below). 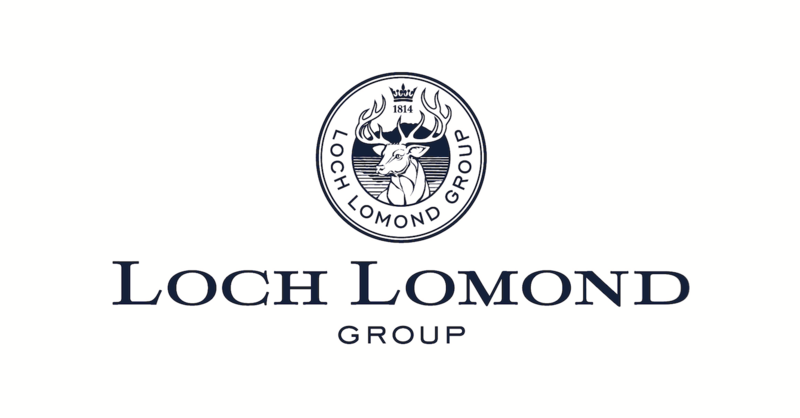 Parent company, Loch Lomond Group has also achieved successful sales for its Loch Lomond GTR Scotch whisky range in the World of Whiskies stores. 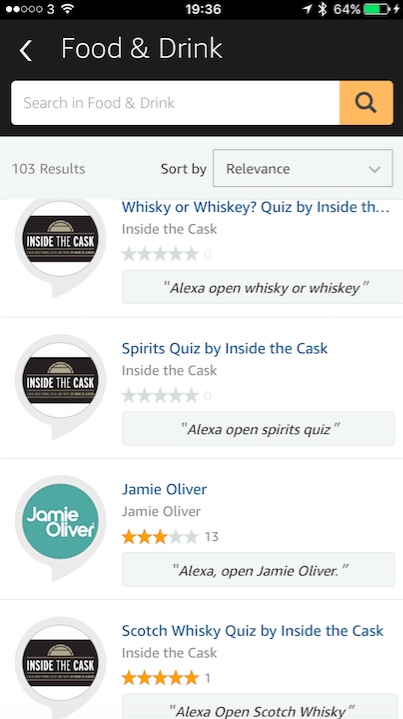 André de Almeida, managing director of Global Travel Retail at Loch Lomond Group, said: “We’re very excited to be introducing Glen Scotia in partnership with World Duty Free. 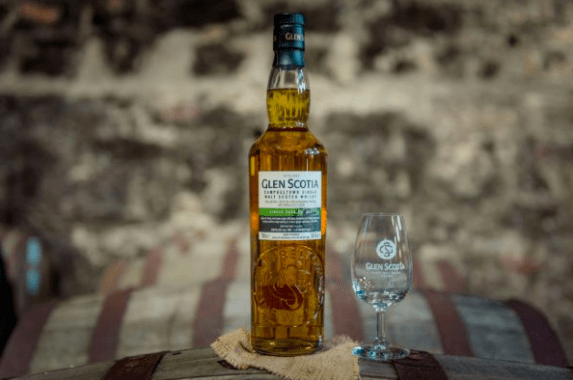 The Glen Scotia 1832 Campbeltown whisky alongside the classic Glen Scotia 16 Year Old single malt, will provide a true taste of the distillery’s distinctive and authentic character.